On a scale of 1 to 10, 1 being awful and 10 being the best it can be…how would you rate your career right now? If it is anything less than a 5, I have to ask you this question: Why are you still in that job? The answers could range from, “I need the money”, “it’s better than nothing”, “I have been here so long”, etc. However, the biggest reasons if you were completely honest, is probably because you have become comfortable in your misery, hate change, and fear you may not be employable. sadly stay stuck. 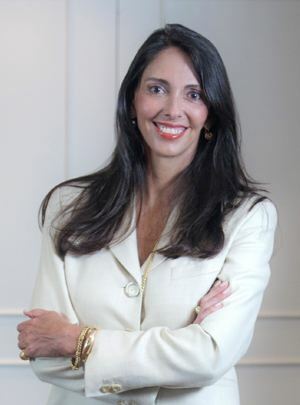 She knows what it takes to make your employment dreams a reality. 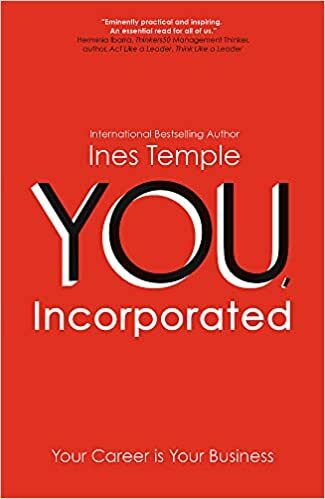 So she wrote a book about her experience, research and wisdom entitled YOU Incorporated – Your Career is Your Business. In Episode 30 of A New Direction Ines and I discuss that YOU are a business, and how to make your self more employable, who your number one customer is, things you can control to make a difference in your career, reasons why you may not be doing the job that you love, redefining success and so much more! Listen, learn, and find A New Direction. As always tell your friends and as you listen please give us a positive rating on your favorite podcast player. Special thanks goes to Enlign Business Brokers and Advisors. They are the sponsor partner of A New Direction. 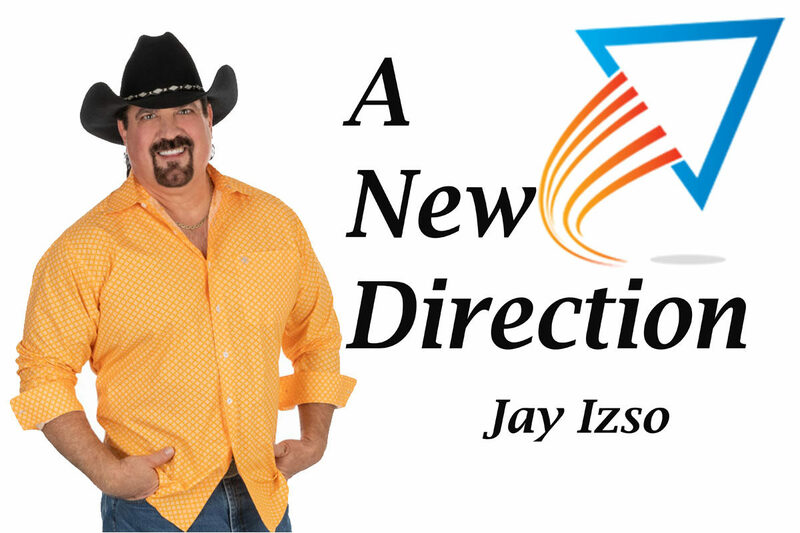 Thanks to their generosity we have the opportunity to bring you A New Direction every week!